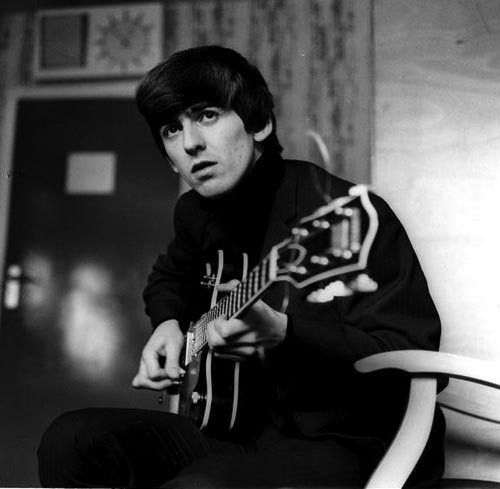 Would you like to make a music clip for George Harrison? Well now’s your chance, but there’s only one week left to make it happen. To celebrate the release of The Apple Years 1968-75 box set Universal Music, Genero.tv and Olivia & Dhani Harrison are giving filmmakers the opportunity to make a music video for one of George Harrison’s most loved songs, ‘What Is Life’. “Originally released in November 1970 on the multi-platinum All Things Must Pass triple album, and later in February 1971 as the second single from that album, ‘What is Life’ was to become a top ten hit in many countries. It was also the B-side to ‘My Sweet Lord’ in the UK where it was the biggest selling single of 1971. Written by George in 1969, he had originally intended it for Billy Preston, but the track was not actually to be recorded until the All Things Must Pass sessions in May 1970 when George was at Abbey Road studios with Phil Spector. 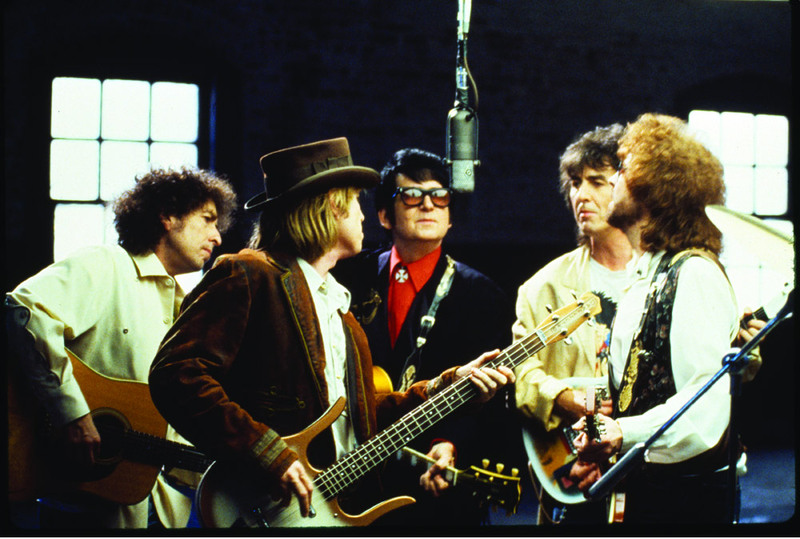 The Travelling Wilburys featuring George Harrison, Bob Dylan, Jeff Lynne, Roy Orbison, and Tom Petty (image: Warner Bros). 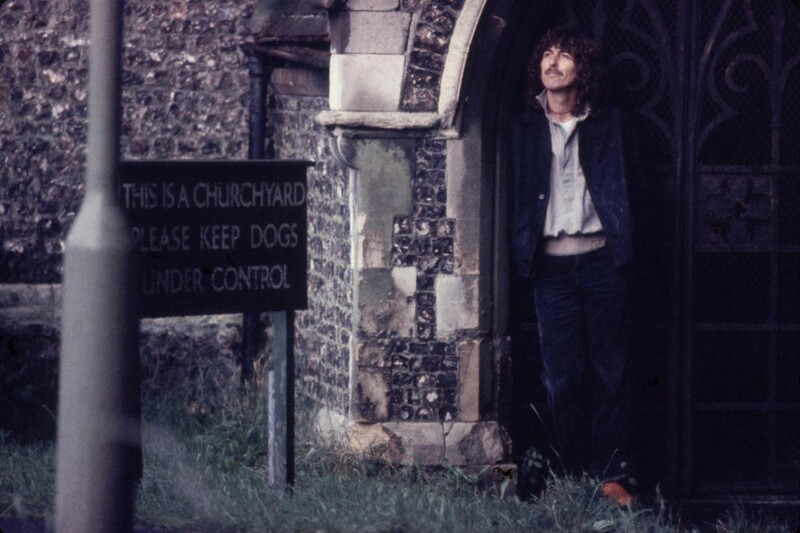 Featuring musicians such as Eric Clapton, members of Badfinger, and the powerful brass section of Bobby Keys and Jim Price, ‘What is Life’ has become one of George’s most acclaimed songs. With no official video created at the time, this is a rare and exciting chance to create an official video for a globally loved and timeless recording! Five finalists will be chosen from Universal Music and Genero.tv, each will win a copy of The Apple Years boxset. The winner will be chosen from the final five by Olivia & Dhani Harrison and will win a US$5,000 prize along with having their clip featured on George Harrison’s official website, Facebook and Youtube channel. To check out the rules or to submit your film, click here. George Harrison back in his Beatle days.